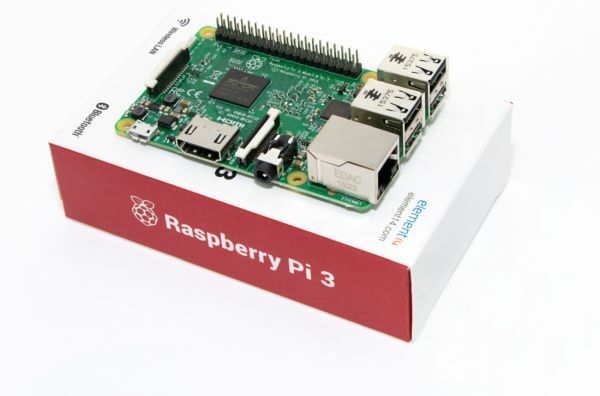 We will learn how to install and run Team Viewer on Raspberry PI 3 model B board. 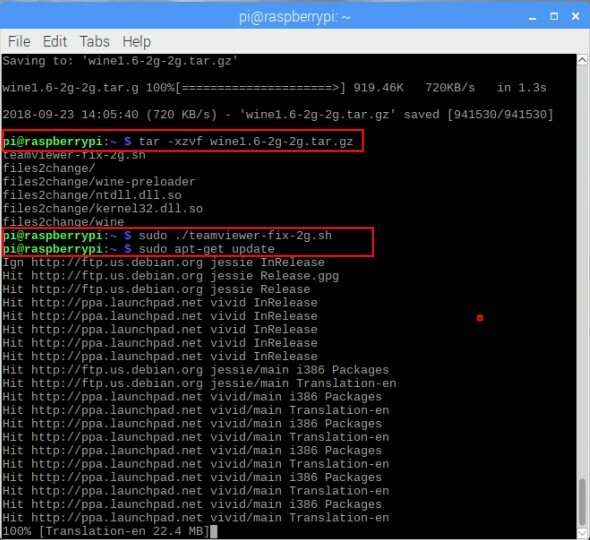 TeamViewer is a pretty popular remote access software but unfortunately it is not available for ARM-based devices such as Raspberry Pi 2. 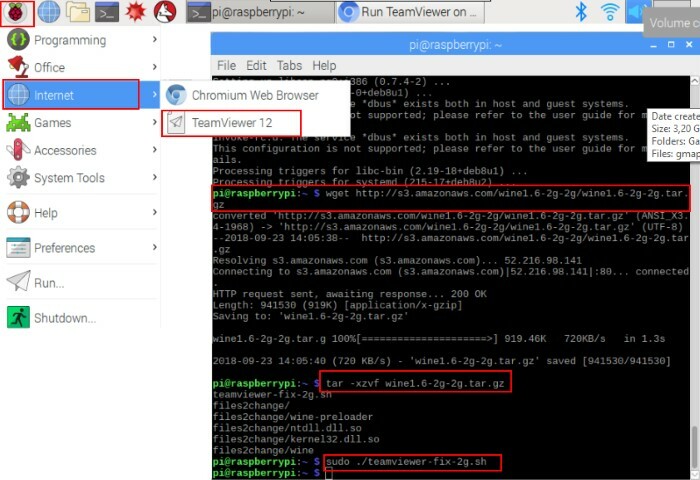 There is a way to run TeamViewer on Raspberry Pi 2 and Raspberry Pi 3 using ExaGear Desktop, which allows to run x86 apps on Raspberry Pi devices. 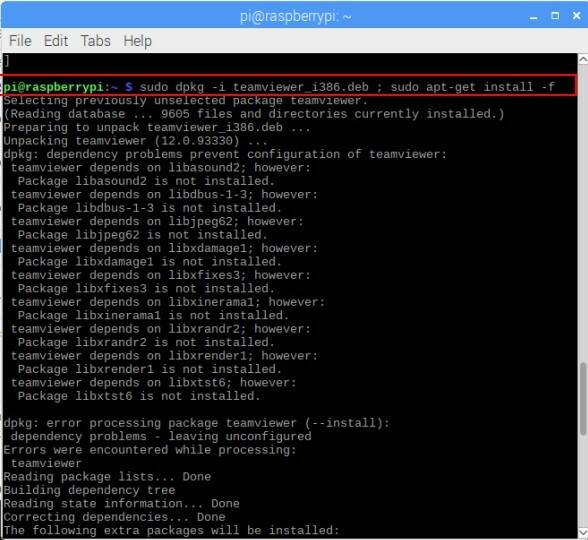 Please note that TeamViewer doesn’t work properly at the first launch if you access Raspbian desktop via any remote access program. 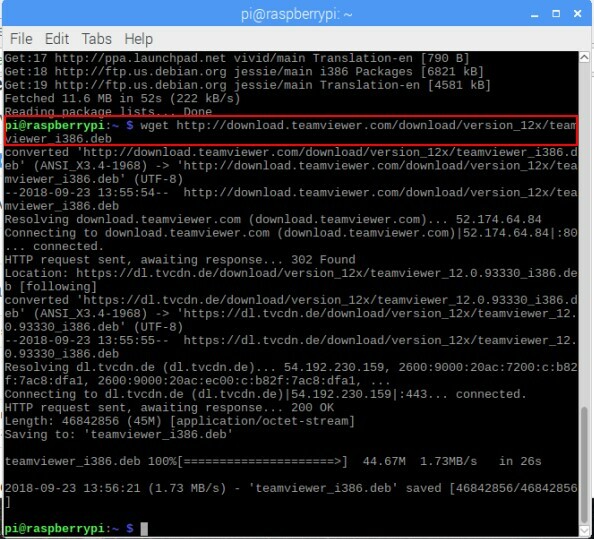 To overcome the issue please connect Raspberry Pi to monitor, then run TeamViewer. 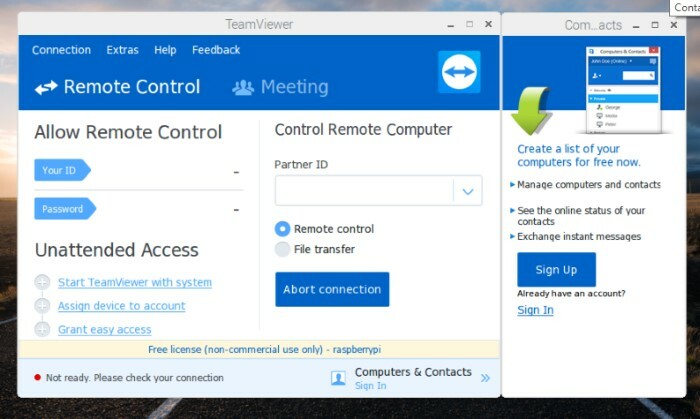 Go to Raspberry icon->Internet and select Team Viewer 12. 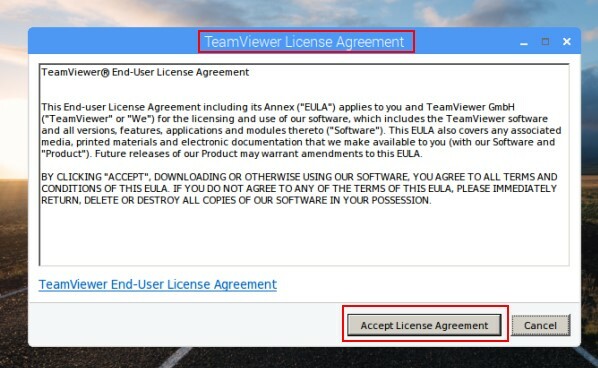 You will see TeamViewer GUI and will be asked to accept license agreement. 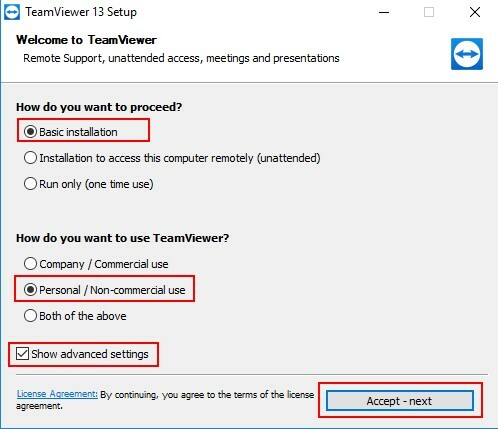 Press Accept License Agreement button. 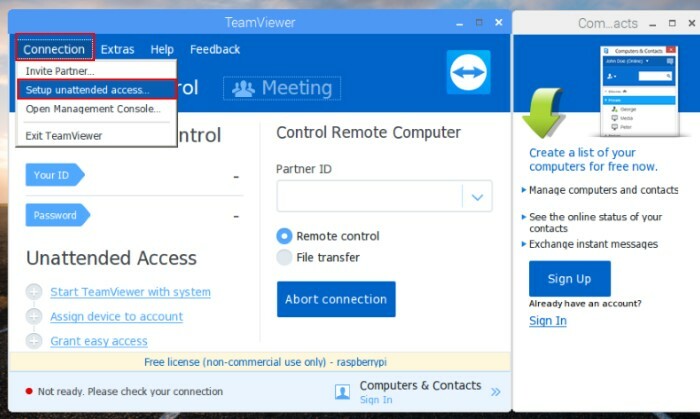 Then you will have TeamViewer ready to connect. 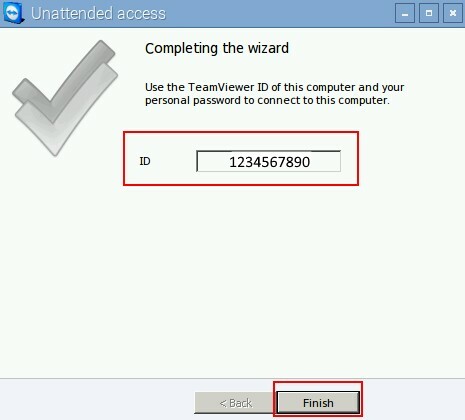 Enter computer name, password and press Next button. 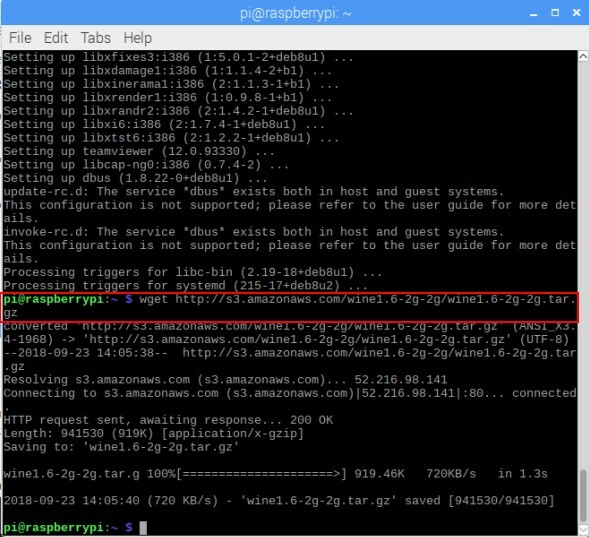 Note your password as you will need it to connect your Raspberry Pi remotely. 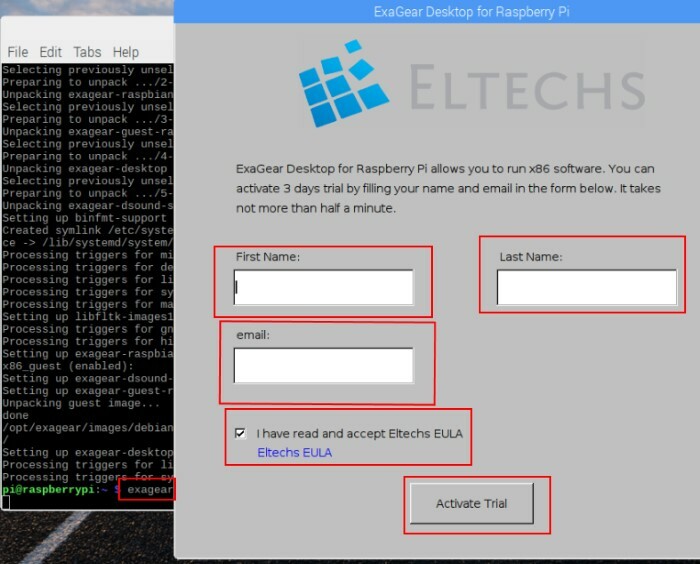 Then you can create a new account and assign your Raspbery Pi to it or if you have account already add you Raspberry Pi to this account. Press Next button. You will see the ID number. 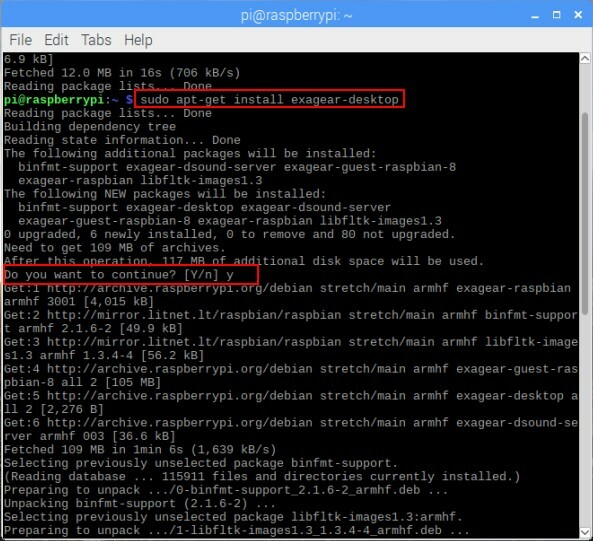 Note it as you will need it to access your Raspberry Pi remotely. Press Finish button. Congrats!!! 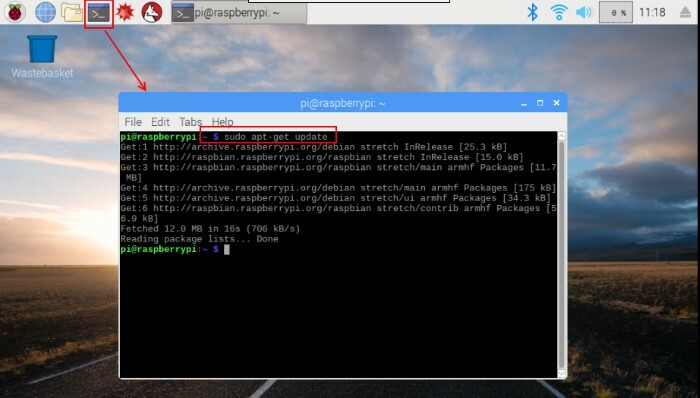 You have successfully installed Team Viewer on your Raspberry Pi and completed setup for remote connection. Please note your email/username and password. 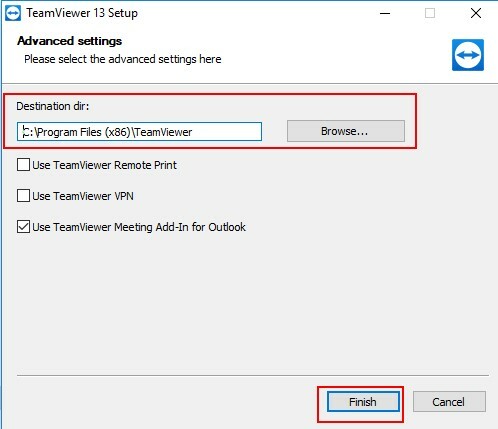 You will need them to login to your Team Viewer account. 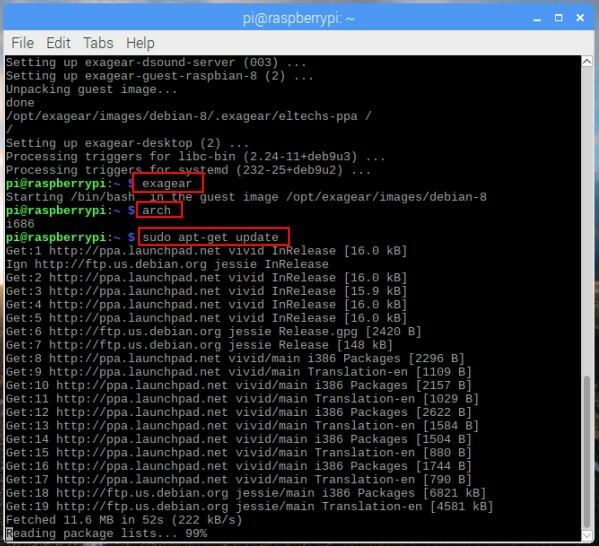 You also need ID and password to access your Raspberry Pi remotely. 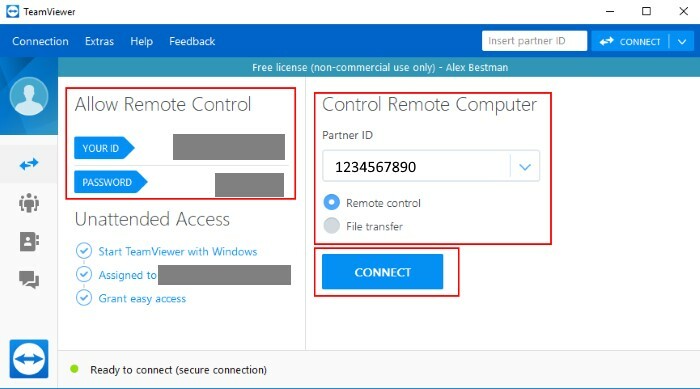 You will be able to connect remotely even after the device reboot (as teamviewer daemon will autostart automatically). 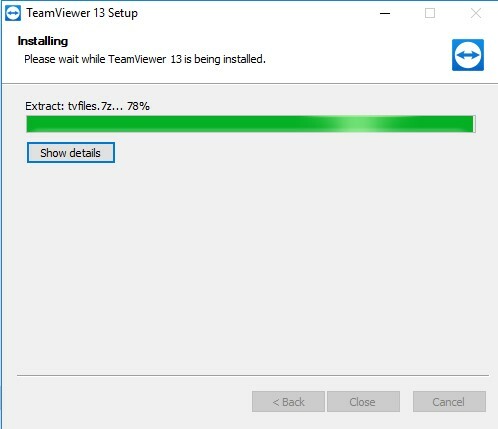 You need to install Team Viewr on your PC. 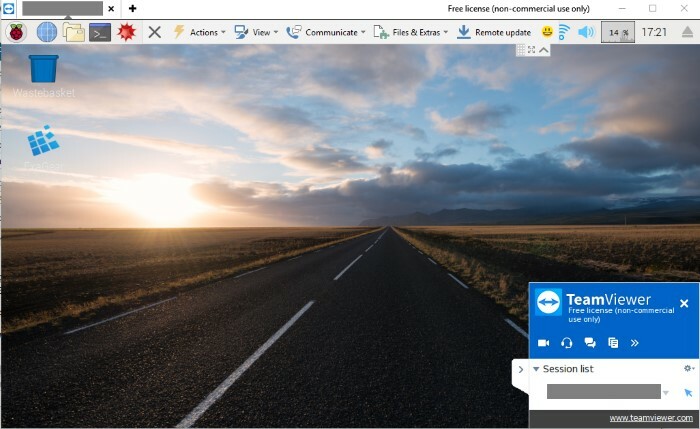 Download Team Viewer for Windows from teamviewer.com. 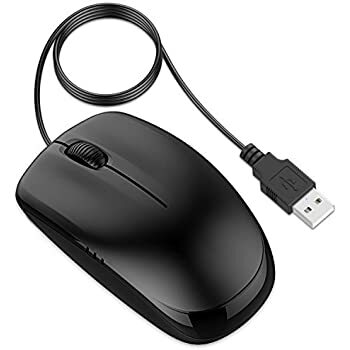 Select basic installation, personnal, show advanced settings and press Accept-Next button. 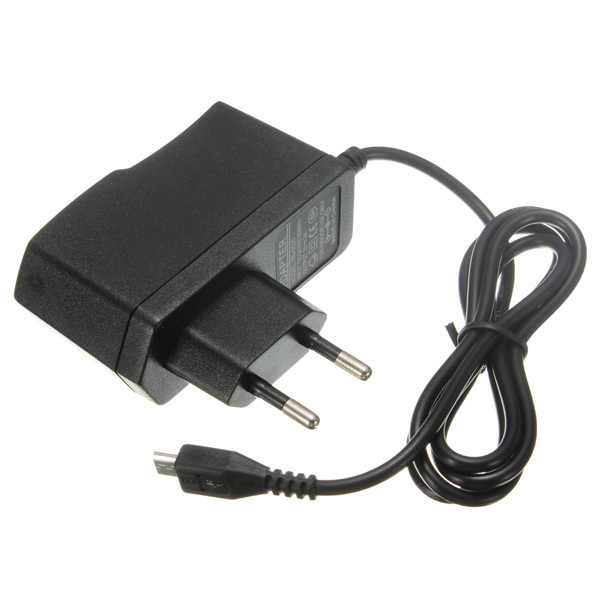 Select destination folder and press Finish button. 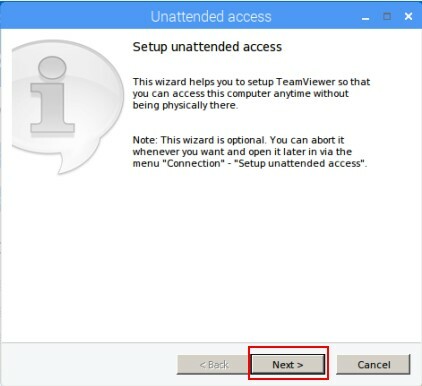 When installation done you will see this pop up window. 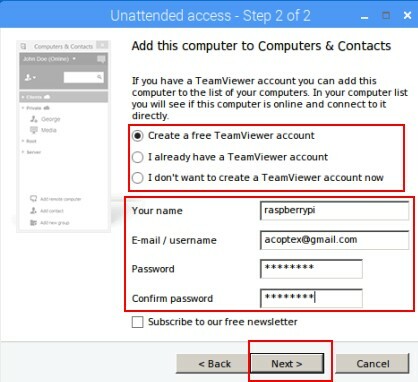 Enter your Raspberry Pi 3 ID in the Partner ID field and press Connect button. 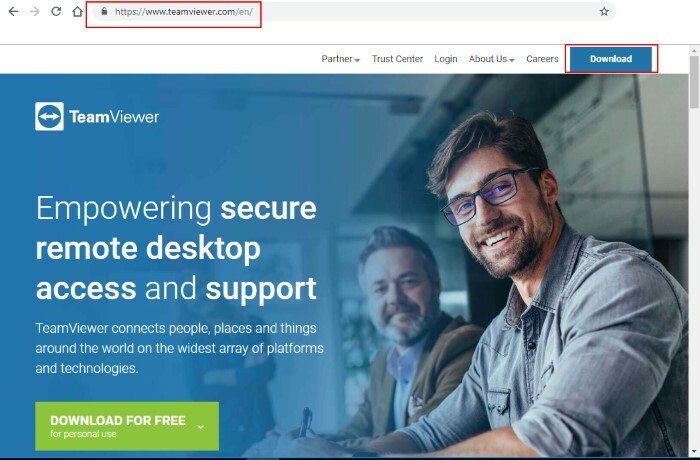 You will see a small pop up window. 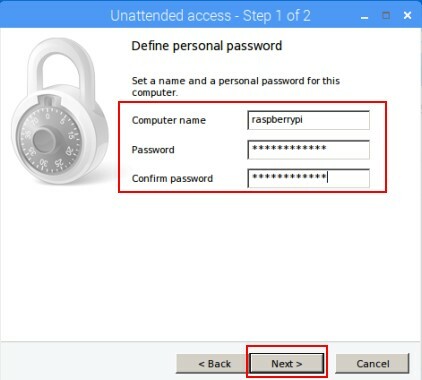 Enter password for your Raspberry Pi remote access and press Log On button. That’s it! 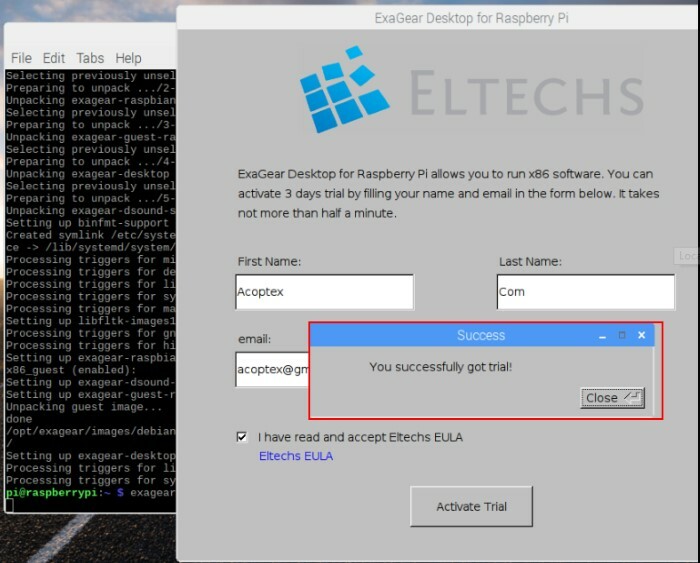 You connected to your Raspberry Pi 3 remotely now. 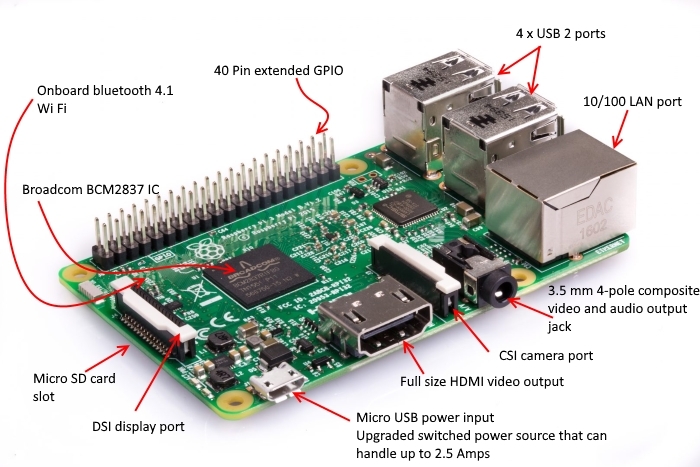 We have learnt how to install, run Team Viewer on Raspberry PI 3 model B board and create remote connection to it.